Two main reasons why this page took so long to materialize are because I don’t have too many notes on this one and there are no pictures that satisfy myself. So consider this as a supplement to my Vietnam scrapbook, please. 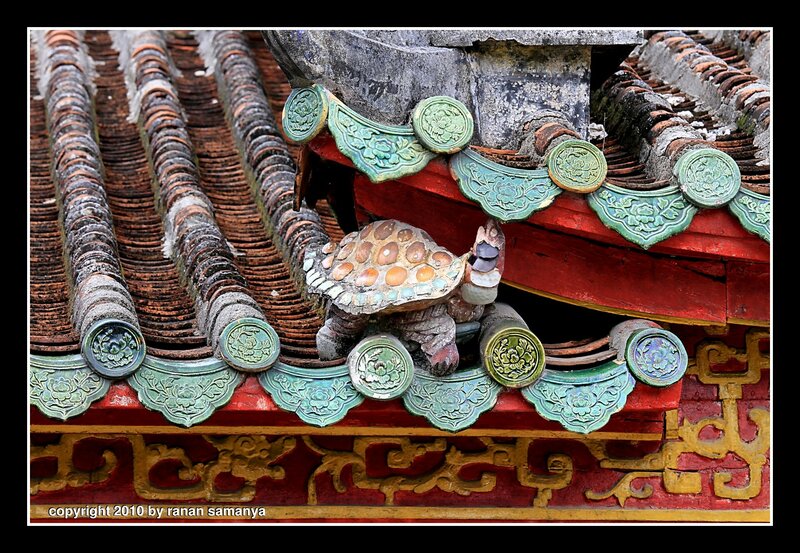 As usual, click on the pictures to see the fine details. 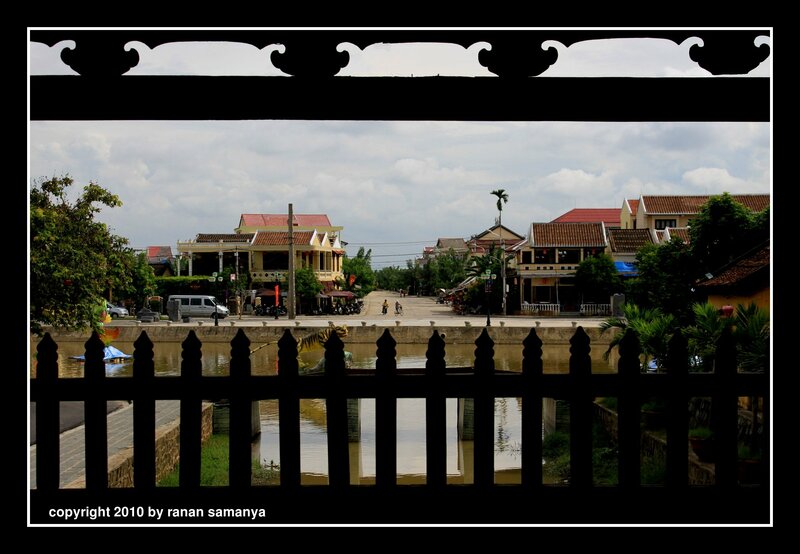 There is a part of Hội An that is well protected. It is the old town. 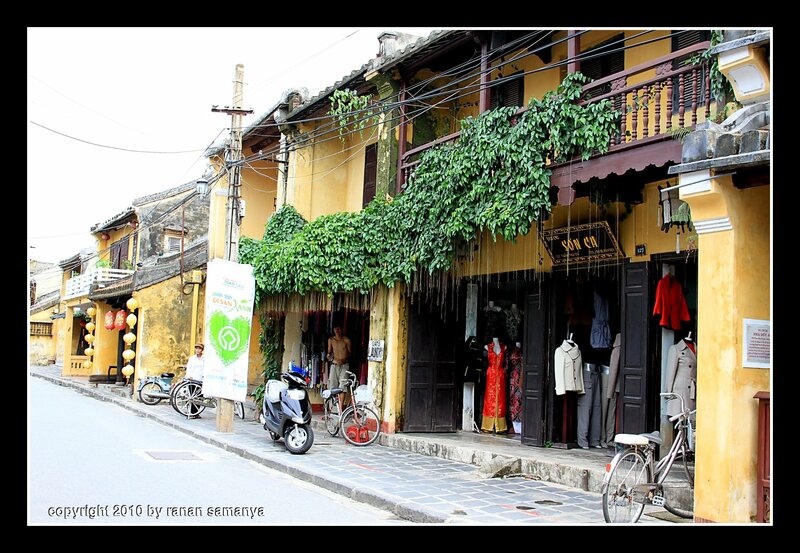 It is the main reason Hội An is considered a World heritage site by UNESCO. To enter this old town compound we need to purchase a ticket. A Japanese wooden bridge serves as the main entry point. The ticket can also be used inside to enter 5 out of 18 attractions which include old houses, communal, assembly halls, and museums. Part of the money collected from the tickets are then given back to owners of the old buildings so they can maintain them. 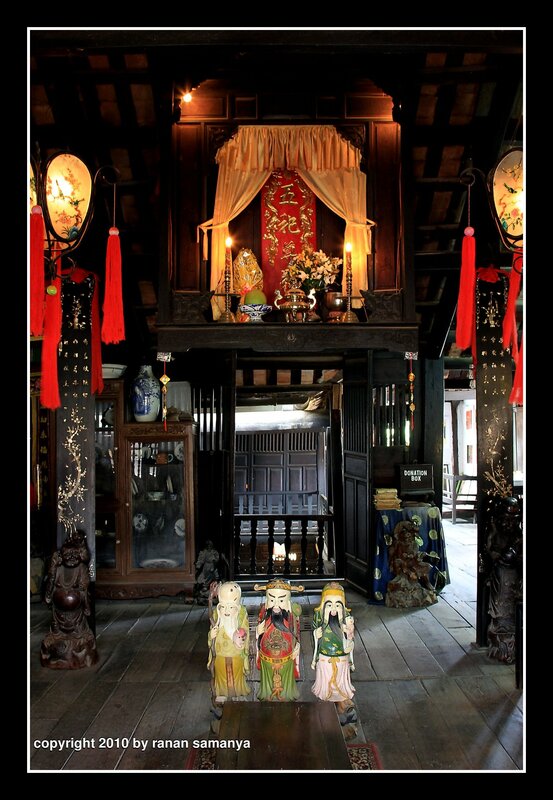 Most old houses are still occupied, and the owners will greet us into their home, explaining the history with patience. 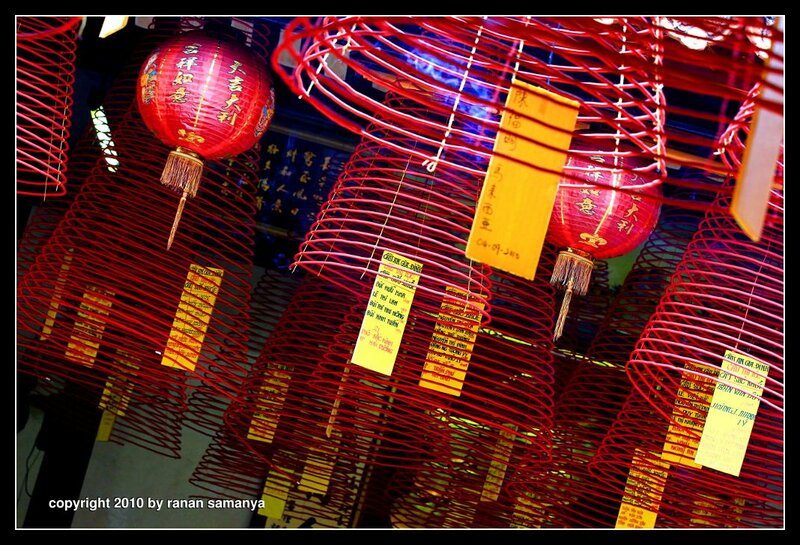 I like this system, which is organised by the Hội An city People’s Committee. It doesn’t force people out of their properties with historical values, while at the same time preserve the properties and even make them functional. 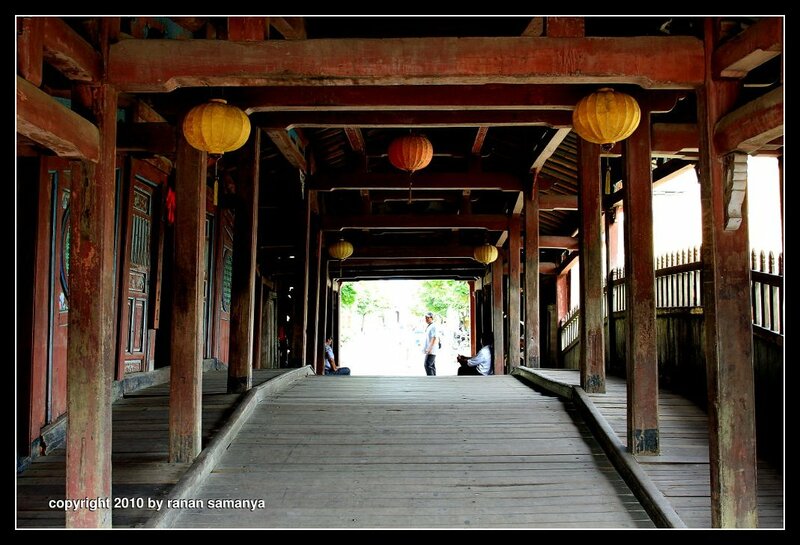 Entering the centre of the old town is like being in a Shaolin Temple movies. 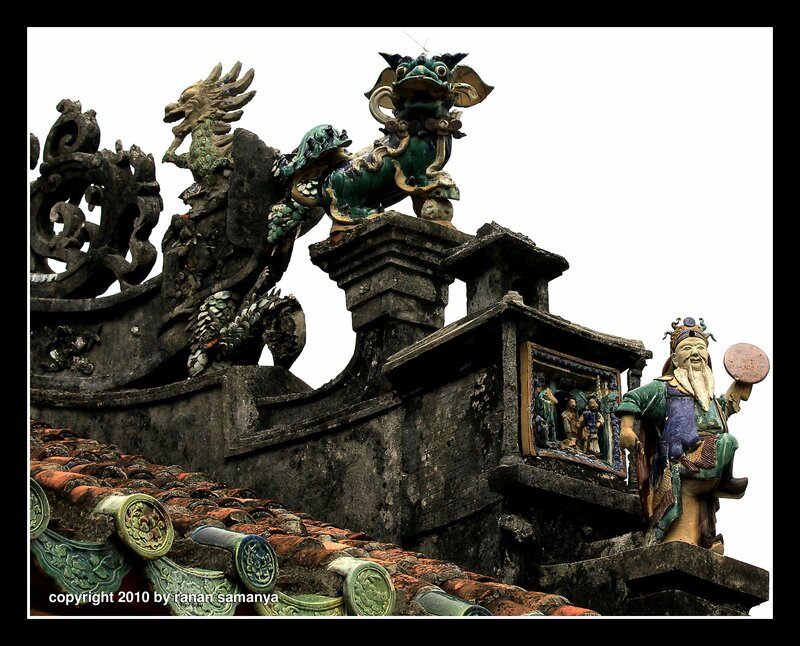 This is, after all, the first Chinese settlement area in Southern Vietnam more than 2,000 years ago. Old brick walls in fainted dark yellow and old wooden houses, most of them are now converted into either a souvenir shop, cafe, restaurant, or tailor. 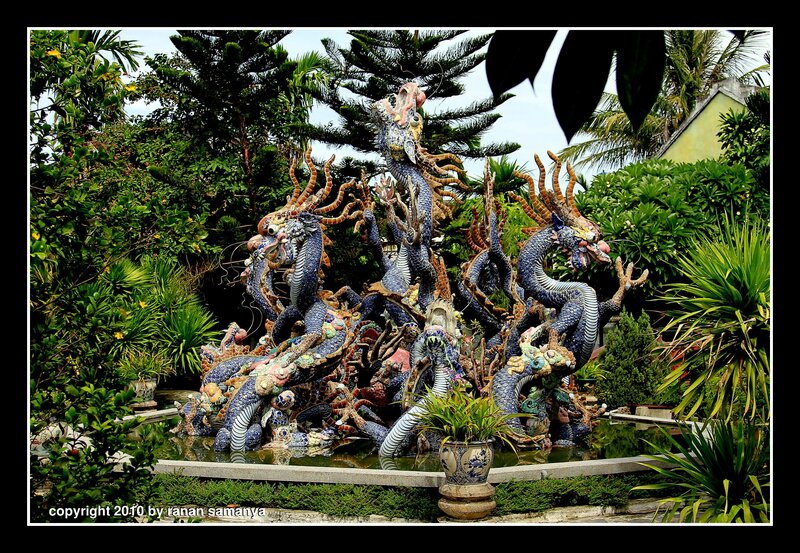 Many of the properties have one or more animal statues, in a pond, on the garden, or on top of the roof, with cement based and mosaic ceramic top. Securities are strict inside this compound. No motor vehicles are allowed to run their engines. At one time a naughty local wet with his motorcycle engine on. Straight away whistles were blown and several security personnel went after him. The area is also clean; I hardly saw cigarette butts on the street. 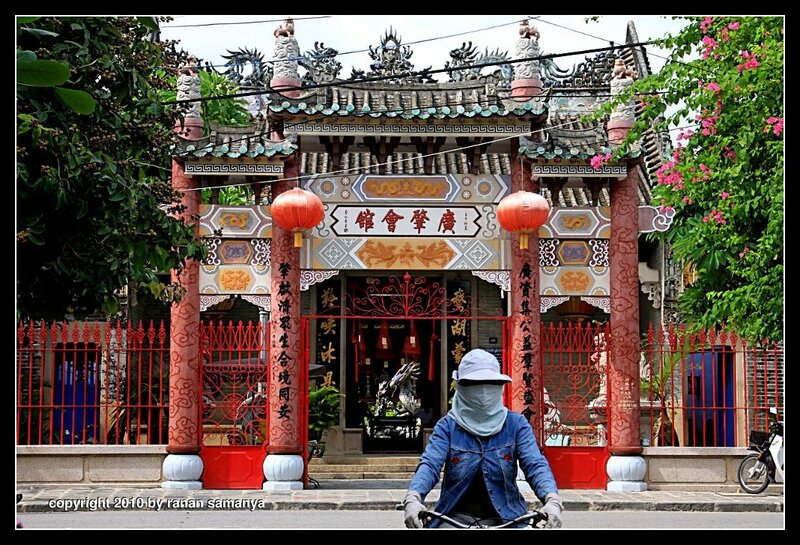 Two thumbs up for Hoi An and its city People’s Committee.